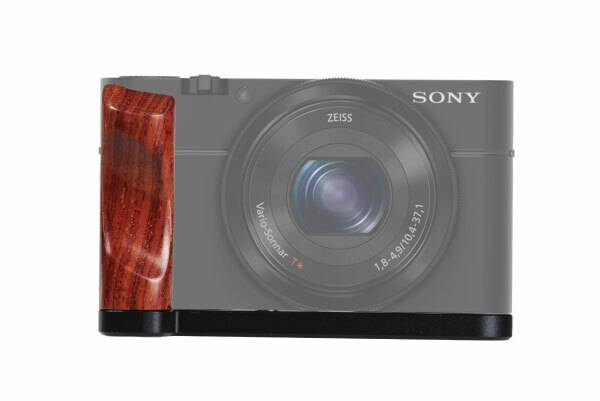 The Rosewood Hand Grip for the Song RX100 provides a more comfortable grip for your camera. You will be able to carry your camera with ease during long shooting situations. 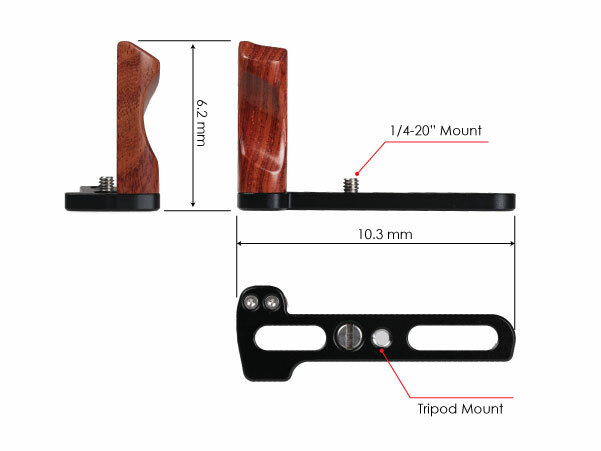 The grip easily mounts to the camera’s 1/4”-20 tripod mount. 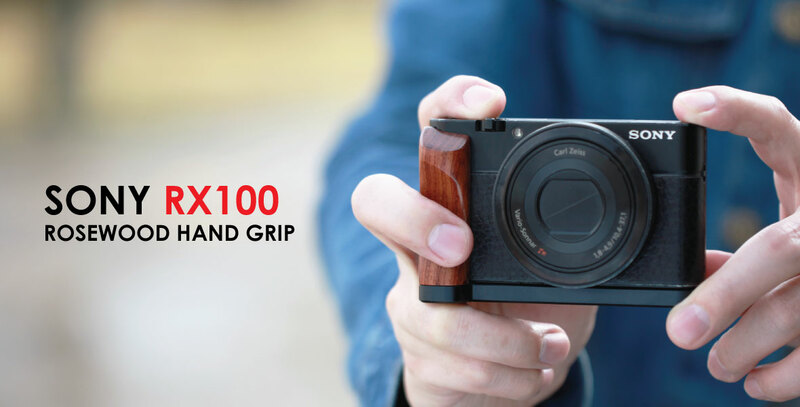 The Rosewood Hand Grip is available in a smooth black finish to perfectly match your RX100. Enhance your camera for easier handling with a more comfortable grip. 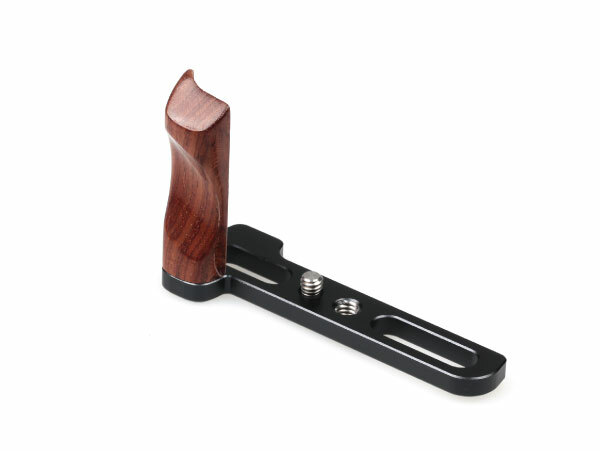 The grip is made from premium rosewood, with a lightweight aluminum alloy frame and hardware. 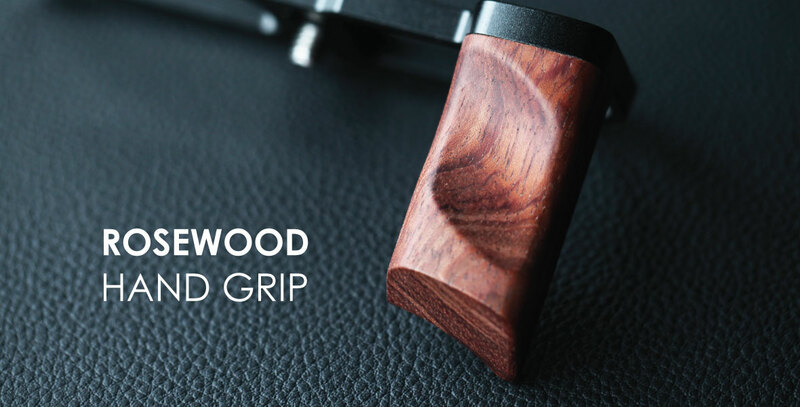 The Rosewood Hand Grip adds minimal bulk to your camera. 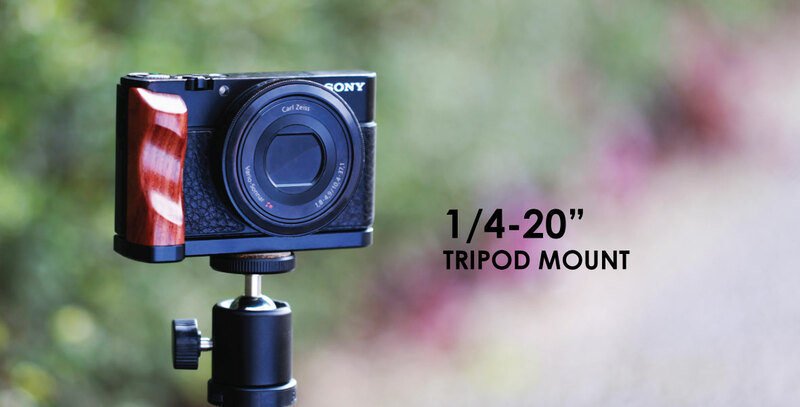 The lightweight frame means you’ll barely notice it’s on your camera.